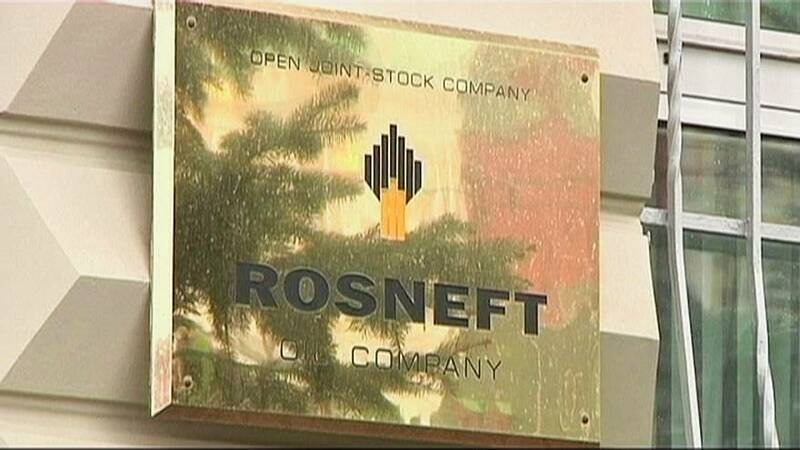 Russia has sold a share of oil giant Rosneft for 10.5 billion euros. Between them commodities trader Glencore and Qatar’s sovereign wealth fund now have a 19.5% stake. The surprise deal is said to be the largest privatisation in the oil and gas sesctor this year. BP already owns 19.75% but Moscow will keep the controlling stake. The sale is part of the Russian government’s efforts to help balance the budget amid a two-year recession caused by a drop in global oil prices and Western sanctions.